Laminate - Superior Flooring | Wilmington, Ohio 45177 Total Flooring Store! Laminate Floors add the natural beauty of a hardwood floor to your home at a fraction of the cost. 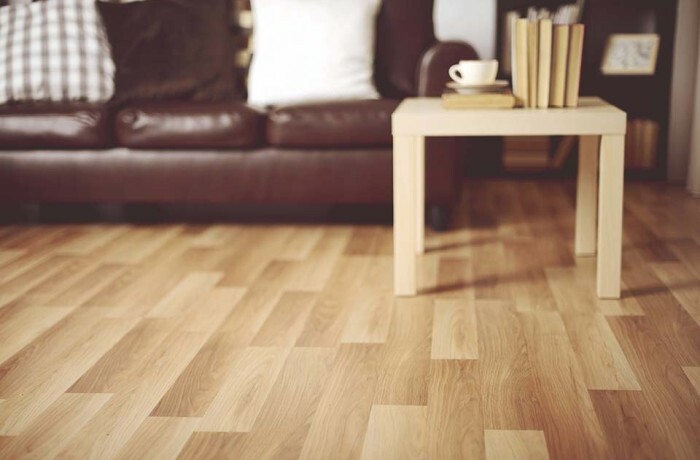 Laminate is a great fit for any room in your home. Durable and affordable, laminate floors can add real beauty and value to your home.